All pets require a $500 additional deposit, cats are $50 per month and dogs are $50 per month. **Certain Restrictions Apply. 35lb Weight Limit, Breed Restrictions. Pets Upon Approval. At The Terrace, we've created a variety of floor plans to meet your specific needs. Our one-, two-, and three-bedroom apartments have great appliances, spacious designs, plenty of storage, and a two-car garage. 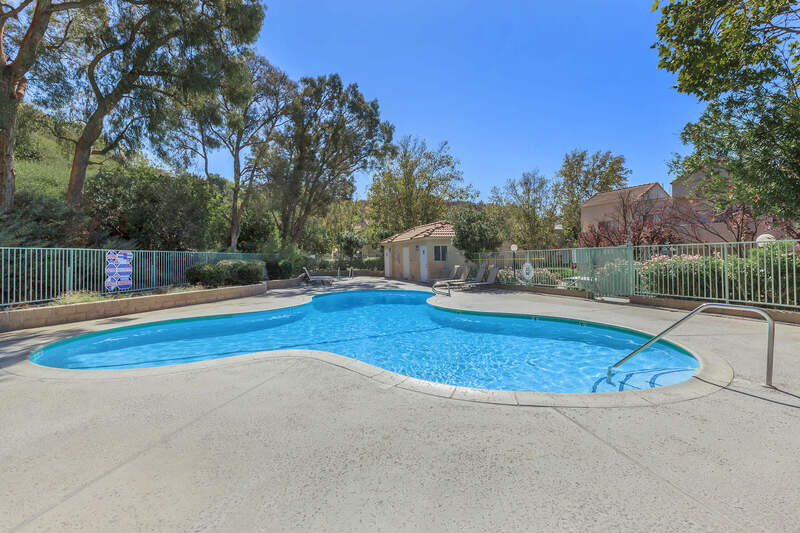 We also have a variety of amenities in our community that our residents love, including several swimming pools and spas, two fitness centers, a clubhouse, comfy picnic and barbeque areas, and great views of the Santa Clarita Valley -- all at a price that's affordable! Our apartments in Newhall, Ca. are also in a great location, close enough to commute to Los Angeles and within minutes of great shopping, dining, and entertainment in Santa Clarita. If you'd like to live in a community with beautiful mountain views, great amenities, and spacious floor plans, check out our apartments for rent in Newhall, Ca. near Santa Clarita. 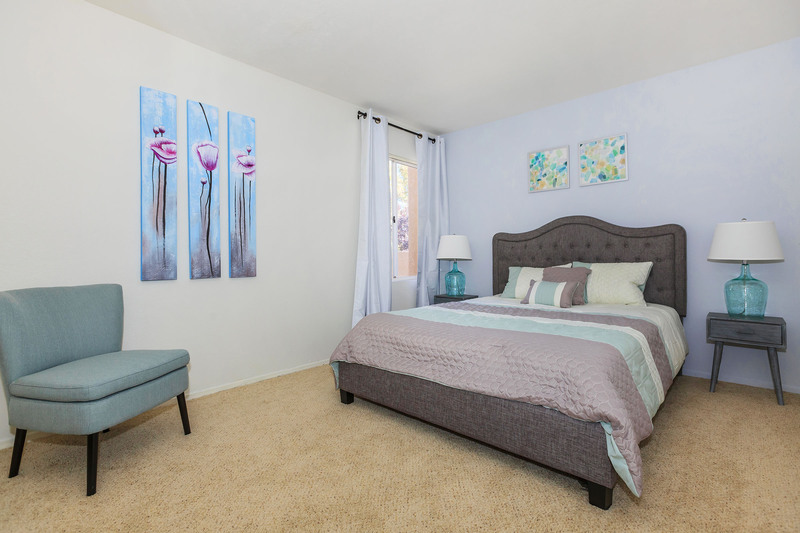 Come home to a cozy, upscale home at The Terrace Apartments today!